SIGVARIS is pleased to introduce Business Casual, a new contemporary dress sock with a timeless striped pattern. Our newest men’s 15–20mmHg sock is perfect for travel, casual wear or a day at the office. 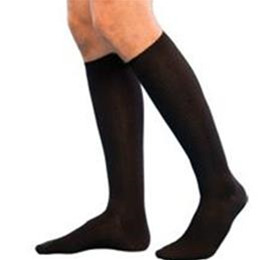 Be professional and comfortable at the same time with this stylish compression sock!